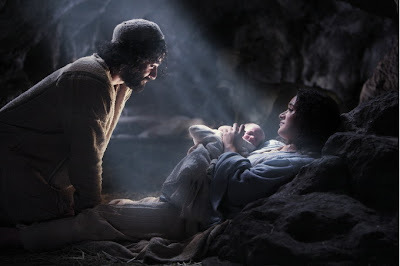 May you and your family experience the blessing of the Greatest Gift Ever Given...a tiny baby, born in a manger, sent by God to bear the burden of our sins so that we may have eternal life with HIM...our Savior and Lord, Jesus Christ!! Happy Birthday Jesus!! What a neat picture you posted Hana! I hope that you have had a wonderful day celebrating Jesus' birth. Merry Christmas to you and your family.